Children are an important part of our congregation at Bethania. Because of that, we have developed a special program, weaved into the fabric of our worship, to enhance our children’s church experience. Just before the sermon, the children come up to the front of the church and the Pastor conducts a 10 minute children’s chat. This chat is a special message from the pastor and typically works in concert with the adult sermon topic. Following the chat, the children leave church for a 20 minute Sunday school class which the adult sermon is delivered. 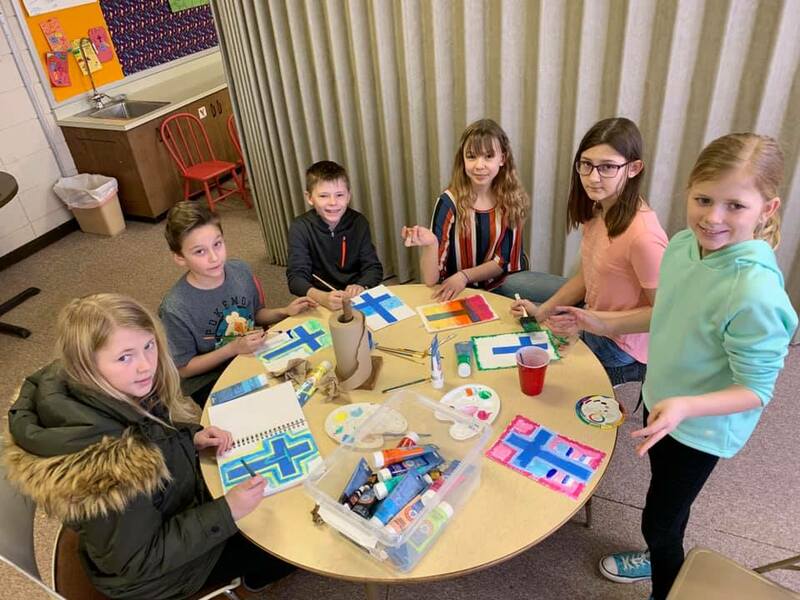 Sunday School includes a deeper dive into the lesson of the day, along with a bible reading and either a craft or game. This style of Sunday School has been quite effective for Bethania. It gives the children a chance to learn the God’s message at their level, while allowing for parents and family members to have some freedom to really take in the Pastor’s sermon, in an undistracted fashion. Please join us for an upcoming service and see how it works!